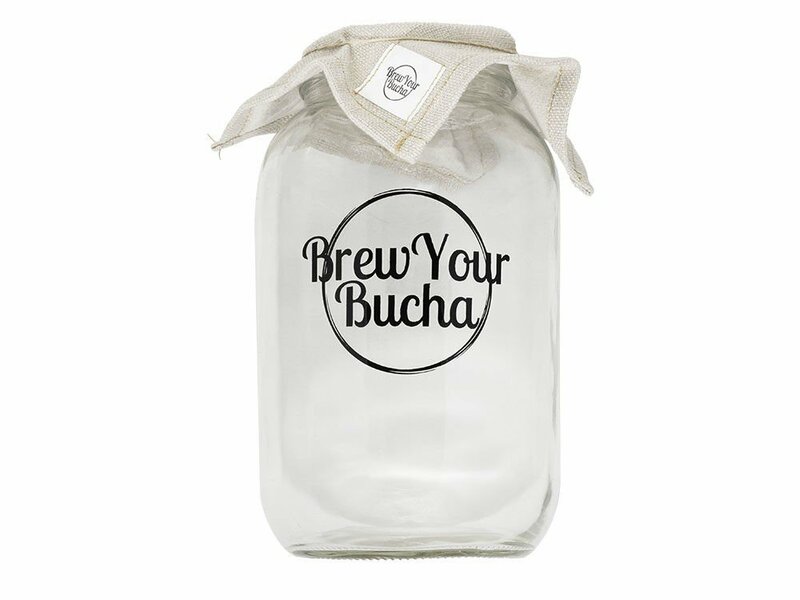 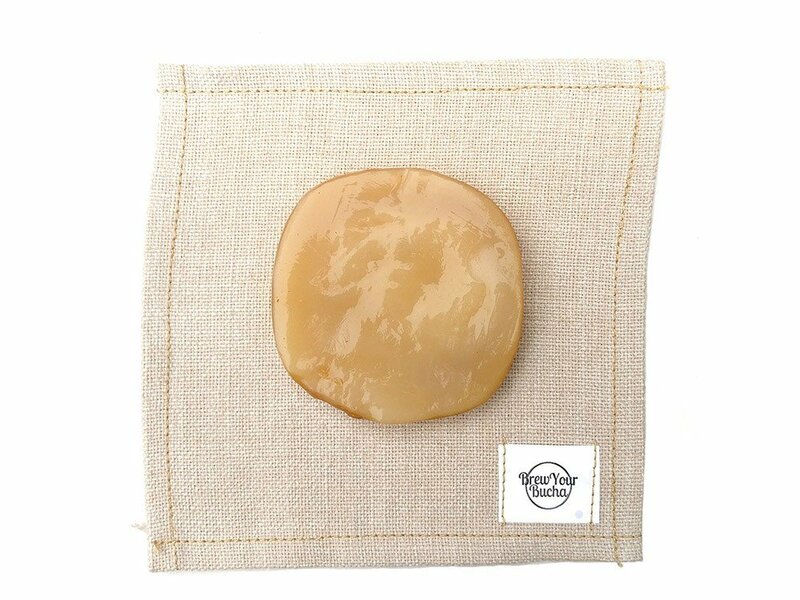 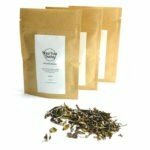 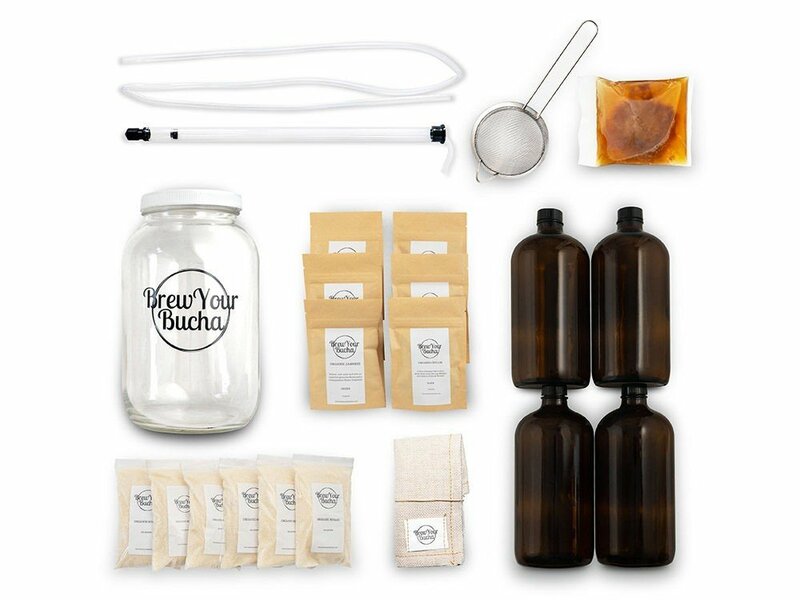 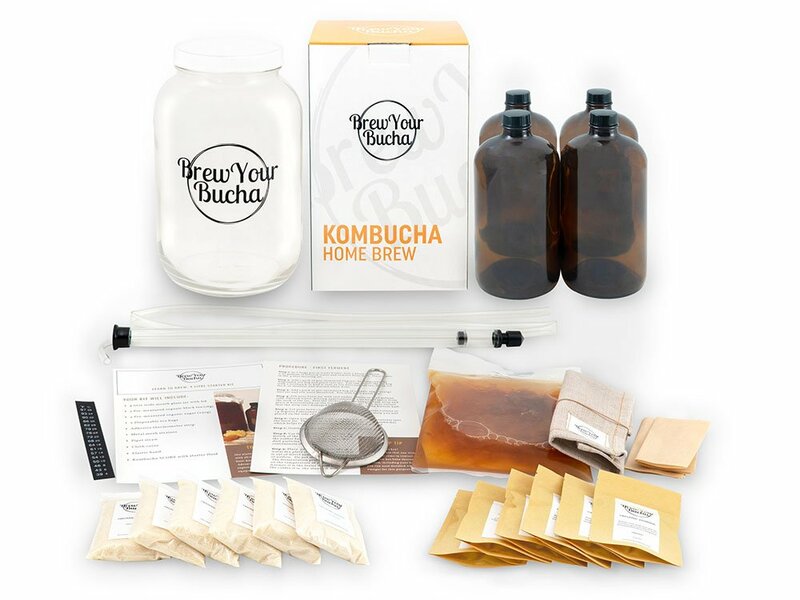 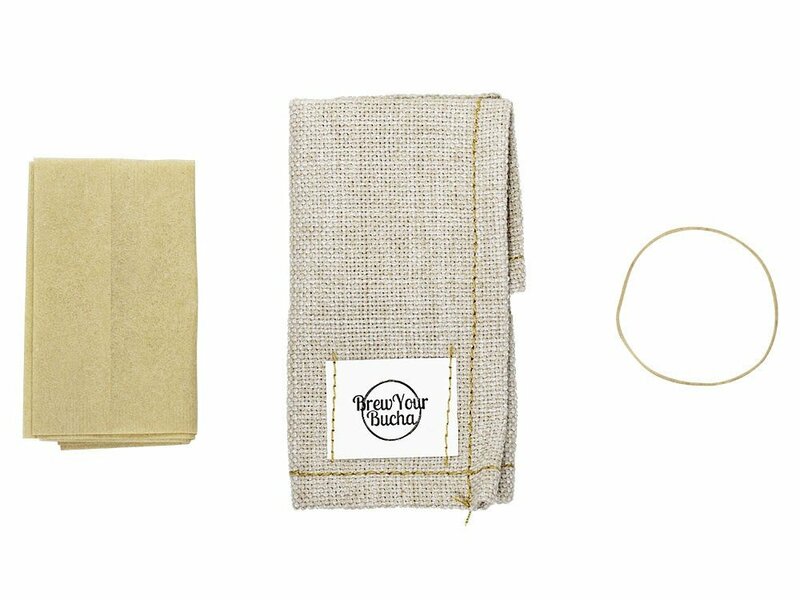 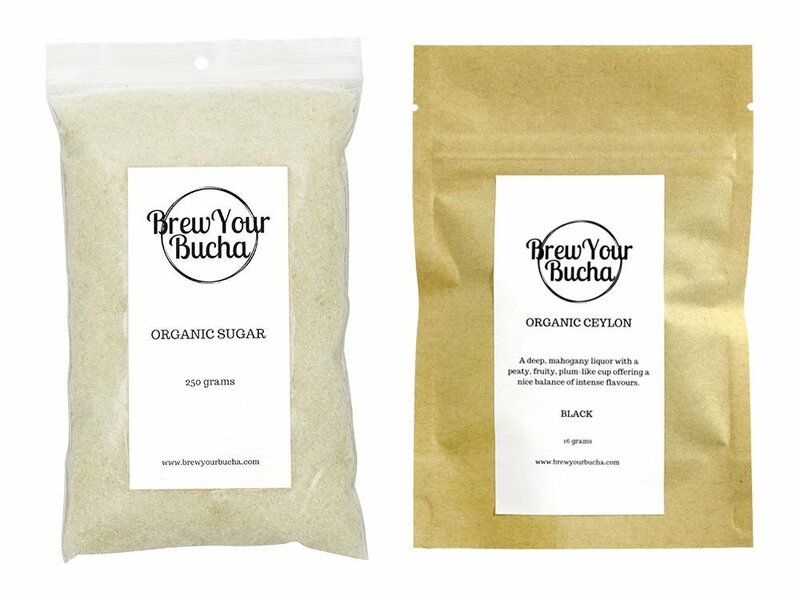 Get everything you need to make your first batch of home brew kombucha! 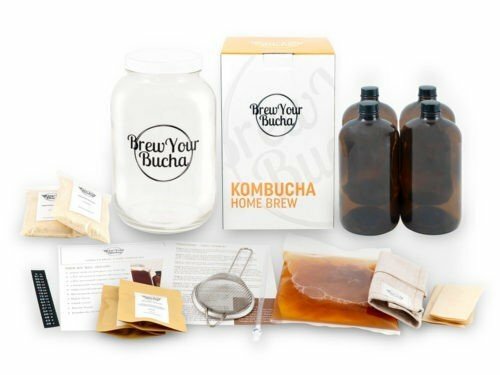 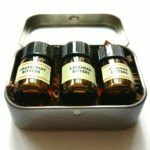 The SUPREME kit includes all the necessary pre-measured ingredients, equipment, and SCOBY to make your first *six* brews with 3 black tea and 3 green tea brews. 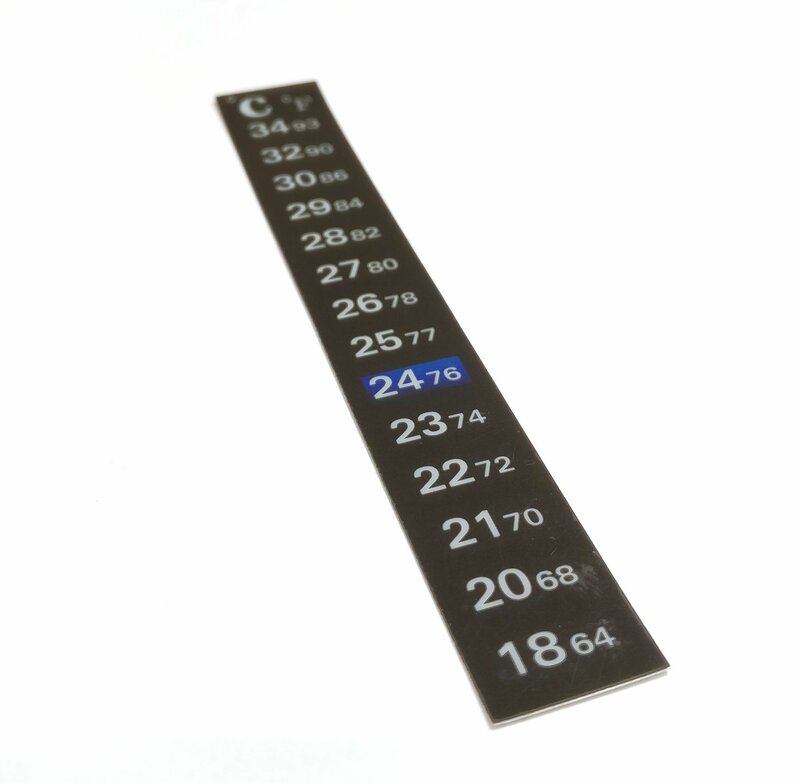 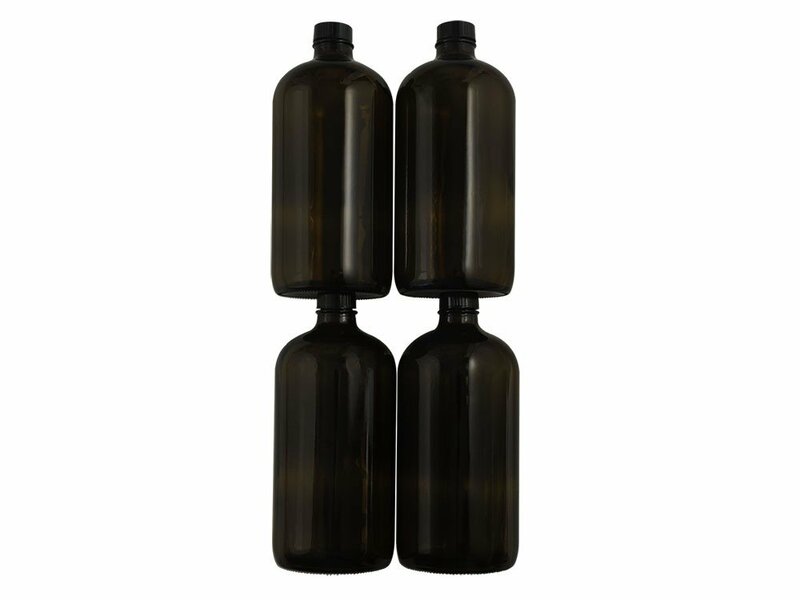 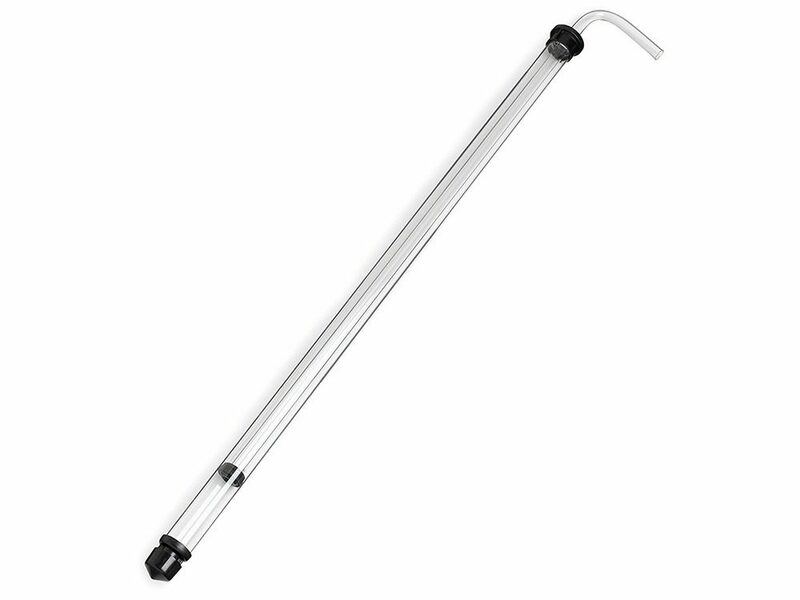 We also provide an auto siphon to make the bottling experience easier! 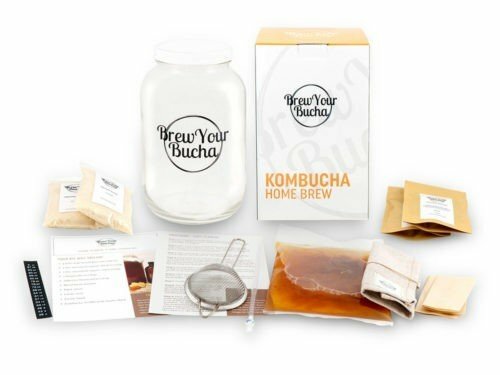 In addition, you’ll receive detailed step by step instructions, access to tips and recommended recipes.